May 26-28 ECC Garage Sales! (ECC) — Mark your calendar. May 26-28 – Thursday through Saturday – is the date for the – Annual Elk Creek Crossing Garage Sale Extravaganza. 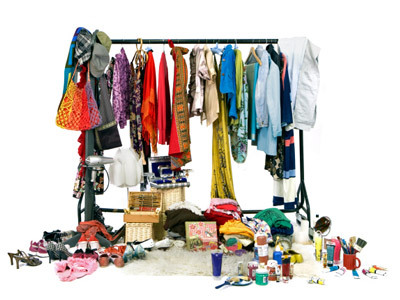 This is a great time to get rid of gently used items & earn some extra cash. Or, go shopping for the treasure you’ve been wanting. Next Thu-Sat May 26-28 Garage Sales!! !